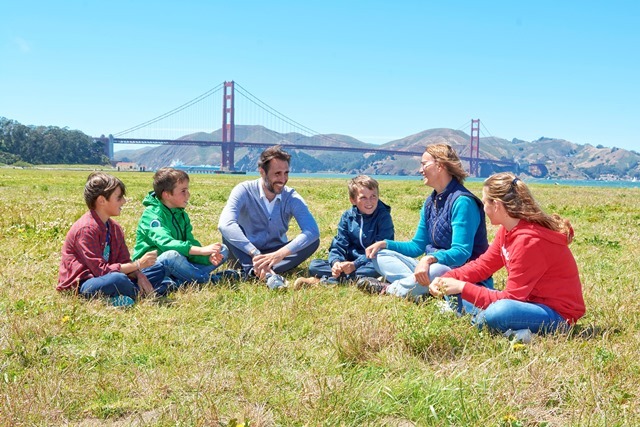 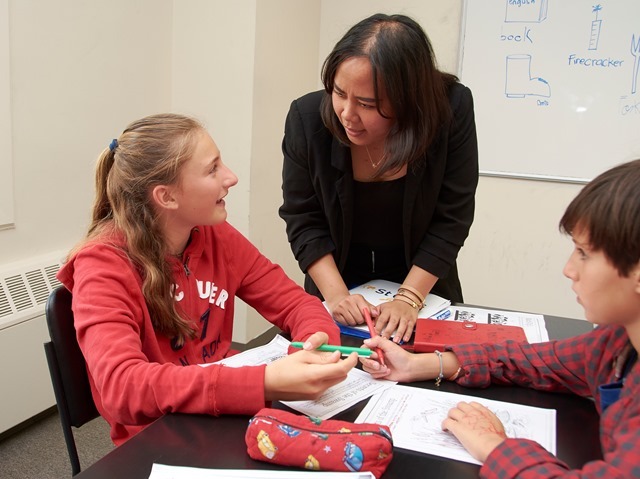 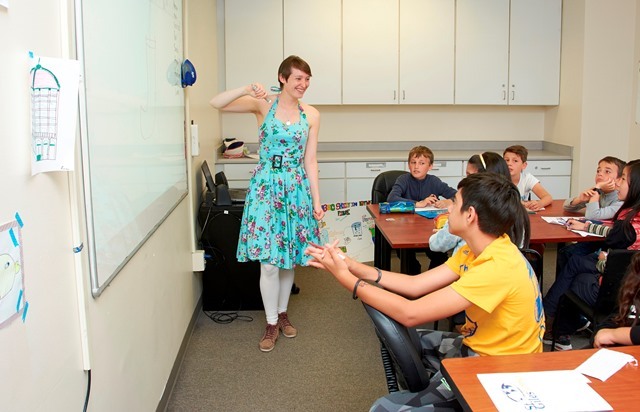 The St Giles Family Course in San Francisco offers families the chance to visit California and experience the relaxed lifestyle of the West Coast. 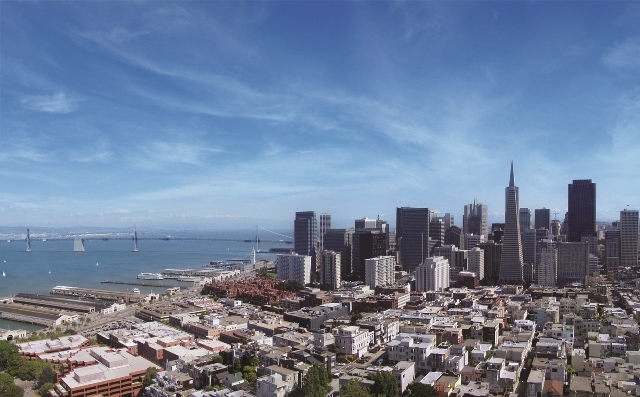 San Francisco offers a warm Californian welcome to everyone who visits. 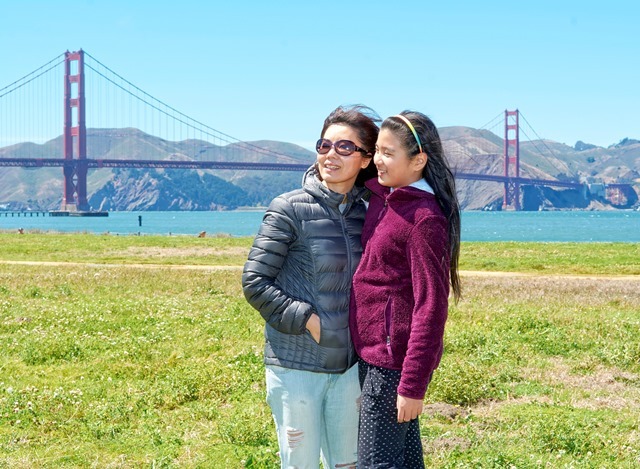 There are many attractions to enjoy, from Alcatraz and the Golden Gate Bridge, to Fisherman’s Wharf and the famous cable cars. 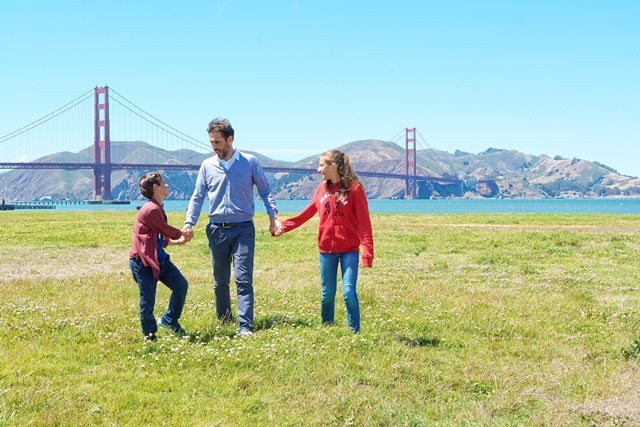 The city is also surrounded by spectacular natural beauty, such as the Muir Woods and beautiful beaches. 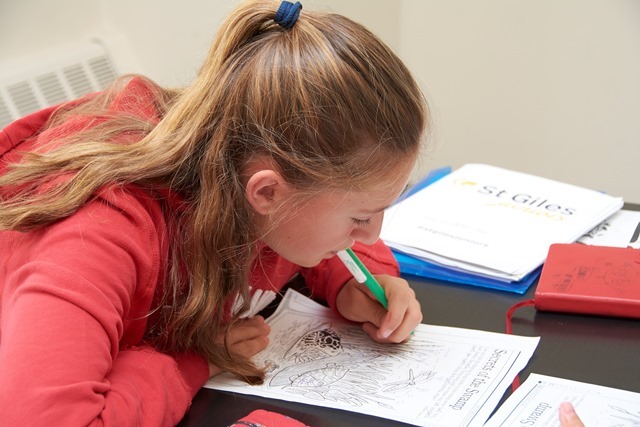 On this programme, parents will study English in the mornings at our year-round adult school, St Giles San Francisco, and children will study in nearby classrooms. 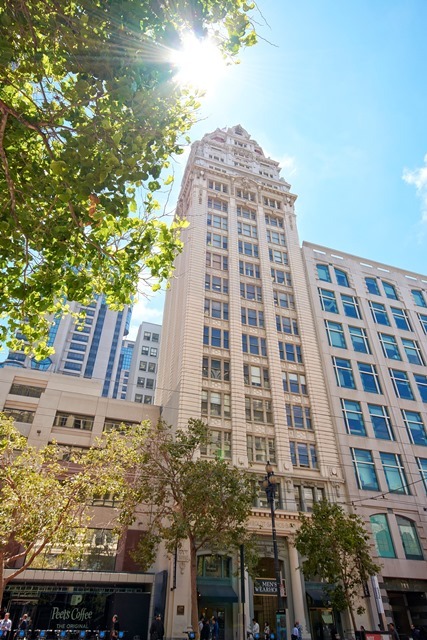 The centre is located on Market Street in Downtown San Francisco, home to some of the USA’s best shopping and dining, and just two blocks from Union Square. 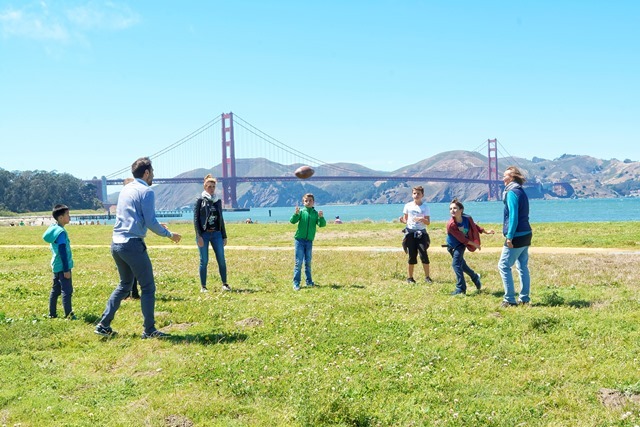 Activities during this course can include cruises to Alcatraz, cycle rides, guided sightseeing walks and sporting activities. 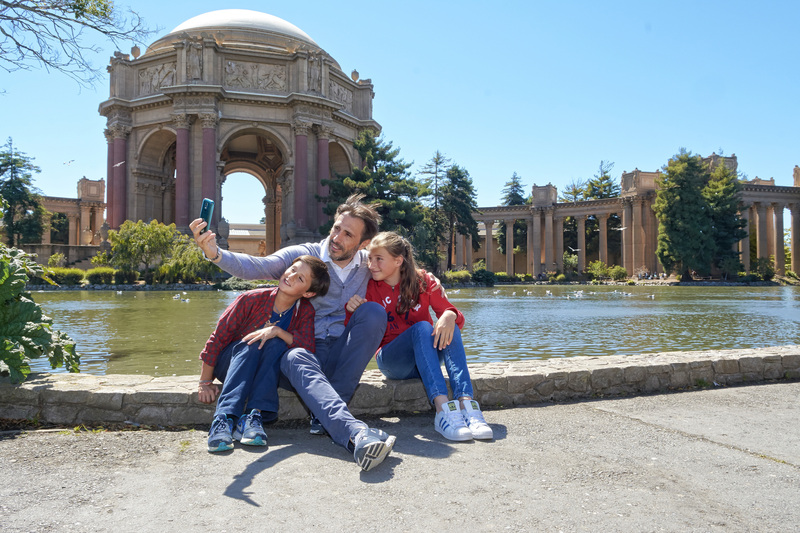 There will also be a weekly full-day excursion for you to enjoy, which may include trips to Yosemite National Park or Lake Tahoe. 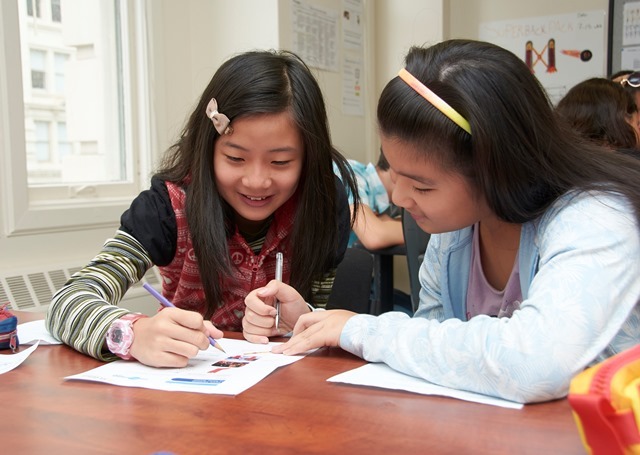 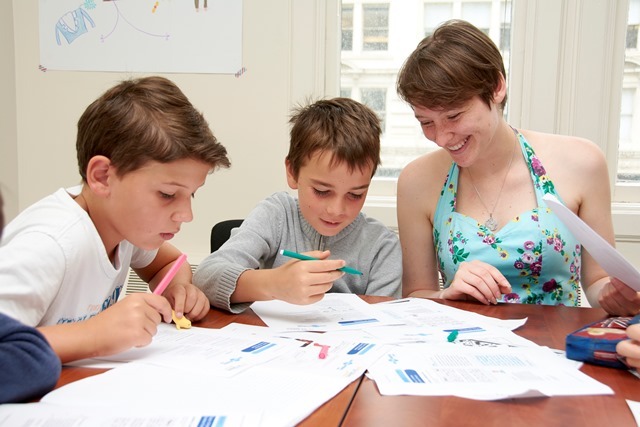 Download the 2019 factsheet for San Francisco Family Course. 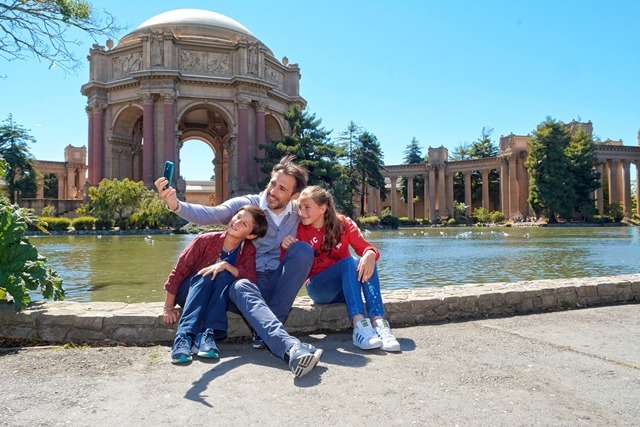 Download the 2019 timetable for San Francisco Family Course.